My most tactile work ranges from practical to expressive ironwork. In addition to my own projects I take custom orders. Currently my focus in image is 19th Century "Wet Plate" photography. Included here are some of my early attempts as well as a peak at more extensive projects to be completed later this year. My writing attempts to reveal the ways in which language structures and constitutes our world. Read about current projects soon to be posted. 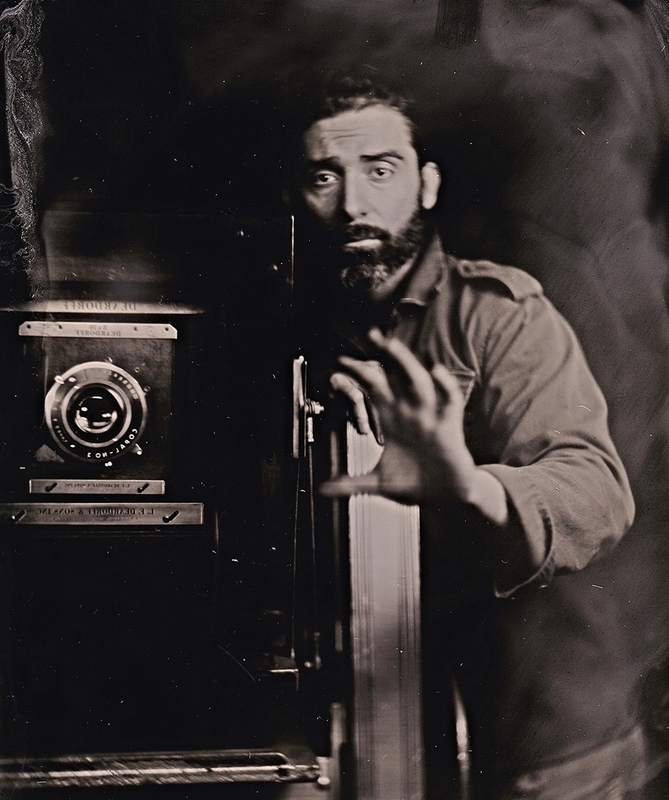 As part of the Southern Makers Series, we spent the day with Birmingham-based artist, Erick Forsyth to show the process of his wet plate photography, an art form that was developed way back in the Nineteenth Century.